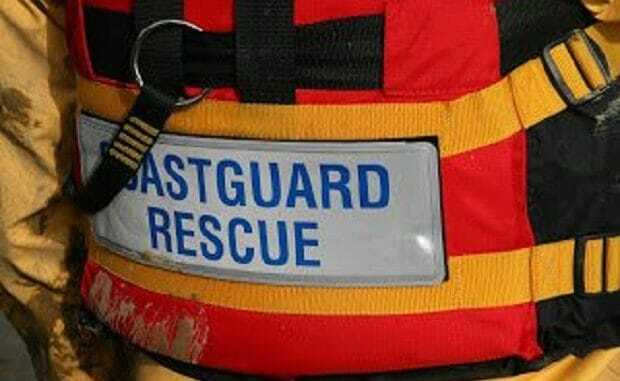 The Coastguard was called out last night (December 23) to reports of a laser pen being shone at boats travelling past Broadstairs harbour. HM Coastguard Margate were tasked by UK Coastguard at 8.43pm. Coastguard officers along with officers from Kent Police attended but after a search around the harbour nothing was found. Kent Police has been contacted for further details.